If you're trying to get the most out of your Nissan 370Z or Infiniti, then SPC's 72130 is for you. 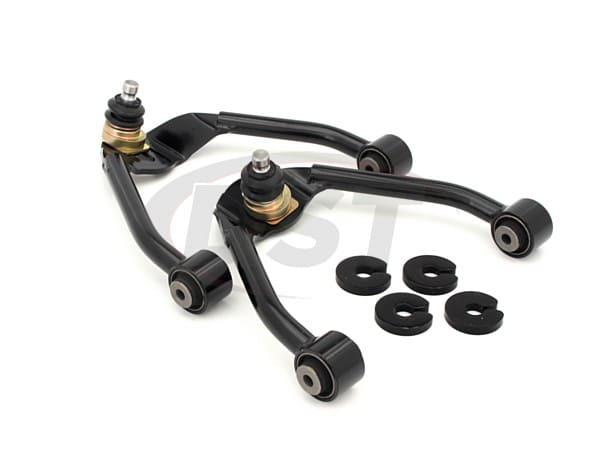 These adjustable front upper control arms offer extended camber and caster ranges while also cutting down on weight thanks to SPC's tubular arm design. Sporting OE style bushings, the 72130 also ensures your vehicle stays aligned while maintaining your ride quality.